Magazine advertising can provide a whole new world of opportunities for your brand to grow. Whether it is a generic magazine or a specialized publication, there are more than ample options for you to choose from. 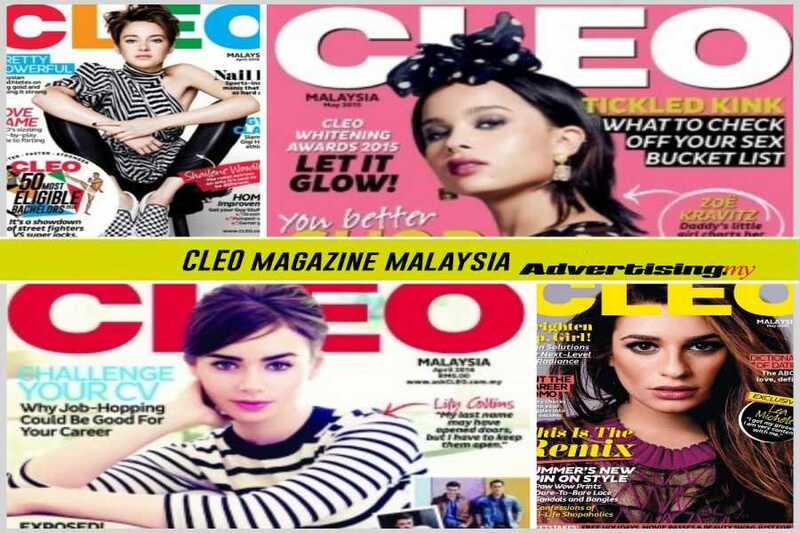 Malaysia is home to more than 500 magazine titles which means that you must choose carefully when advertising. Otherwise, it could end up in advertising expenditure wastage and our rate card collection will help you avoid that mistake. Our extensive collection of magazine advertising rate cards will give you a clear and concise picture of where to advertise and the cost that entails. Check out all the titles available in a specific segment and learn about their effectiveness. We provide the costing of single and multiple insertions and ensure that you are well-informed about the coverage of the specific title. From there, you can determine which title is best for your campaign.